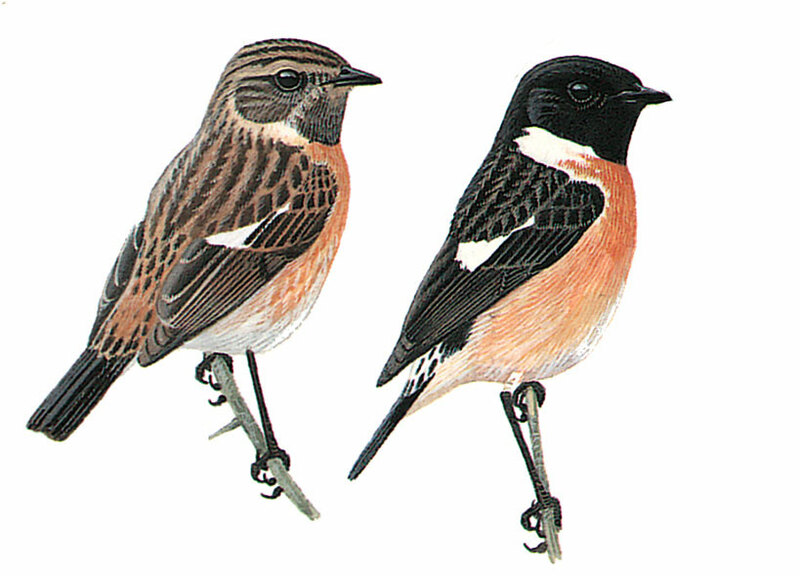 Looks similar to the Siberian Stonechat. 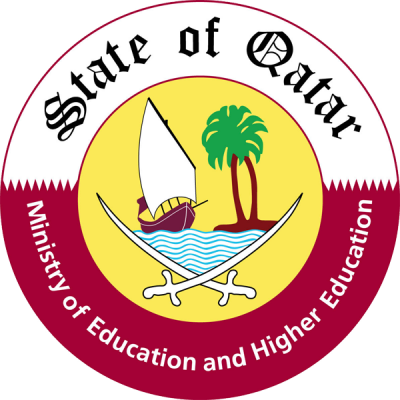 Recorded in Qatar as a passage migrant and winter visitor. Female paler in colour than male which looks more whitish, with dark breast and throat.